Formed in 2013, MyLightHost has set the standard for high-performance Web hosting, cloud computing, vps & dedicated server and domain registration services. As with any successful company, customer service is the key element to our success. The satisfaction of our clients is our number one priority. Our support team is constantly (24 hours a day, 7 days a week) accessible to our customers. Excellent customer care is a priority for our support team and they strive to make sure every question is answered adequately and thoroughly and help our customers with the long-run development of their website. As of 8th sept 2014, MyLightHost had its 100th active customer. 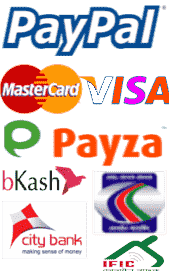 At 14th March 2016, MyLightHost was registered as Solo Proprietorship business under Dhaka Uttar city corporation by it's established founder Rakibur Rahman. 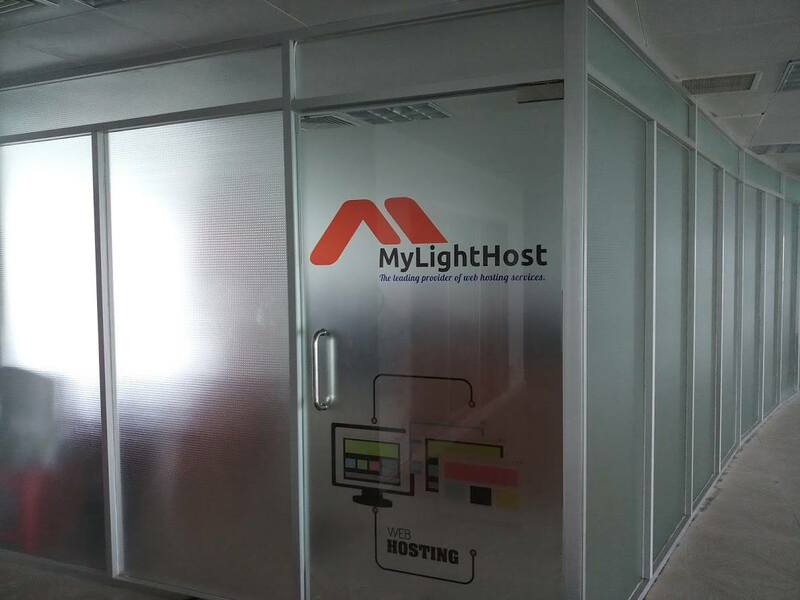 In 1st April 2018, MyLightHost moved its corporate office from Dhaka to 1030sqr feet office at the 13th floor, Sheikh Hasina Software Technology Park, Jashore. MyLighthost Hired its first team (11 employees) on 1st Sept 2018.